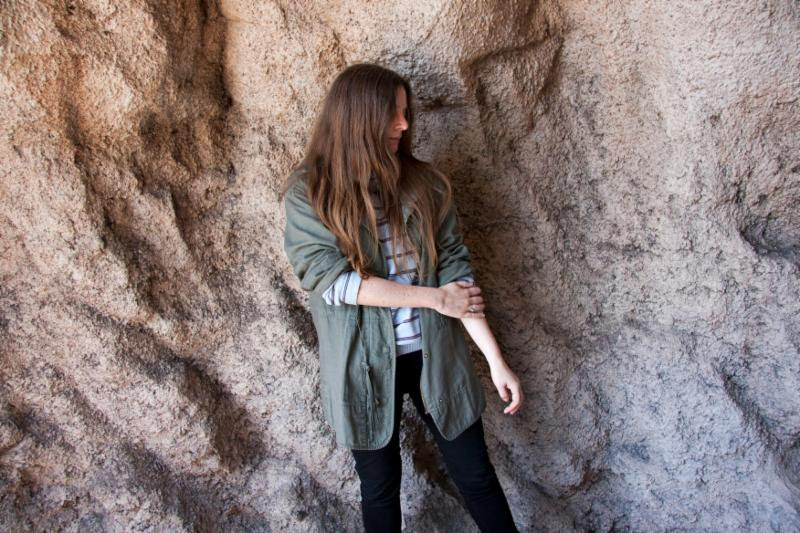 Former Philadelphia musician Meg Baird has settled into San Francisco life pretty nicely. She released her third solo record last year and formed a new band, the “dark acid-folk supergroup” of Heron Oblivion. The four-piece will release its self-titled debut via Sub Pop on March 4th, but NPR Music picked it up for a First Listen feature this week so you can get into it early. The word ‘jazz’ and the word ‘hip-hop’ have a separation, but the music doesn’t really have that same separation. You can’t talk about hip-hop without talking about A Tribe Called Quest, and their music is inundated with jazz. You can’t talk about west coast hip-hop without talking about James Brown and Parliament. There’s a type of folk music that’s difficult to listen to in an abstract way, a type that’s difficult to extricate from the rich context of its history. A type that seems to always evoke a sort of timelessness, along with its most prominent practitioners and all of the artists who have carried it into the modern era. Nick Drake. Fairport Convention. Pentangle. Oh, and “The Battle Of Evermore. “ Obviously.